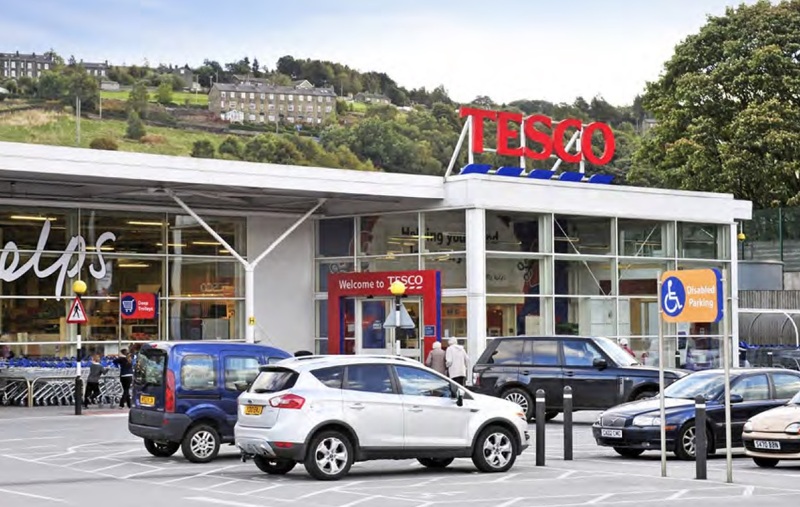 Fawcett Mead, acting jointly with Doherty Baines, have, on behalf of Threadneedle, sold this purpose built food store in Sowerby Bridge, Halifax. The asset was purchased by Blackrock for £19.45m, which reflected a net initial yield of 5.00%. The property is let to Tesco until 2034 at a rent of £1,029,015.47 per annum. Graham Fawcett commented "We have been very pleased with the number of supermarket investments we have been involved with recently, this was a great instruction and our client was delighted with the price achieved given the issues with the property".